What a gift Emily King is. As with all good R&B, her music is smooth and groovy, but it also has a tender, almost ethereal quality that is singularly hers. I defy anyone to listen to “Georgia” or “Distance” and not be transported to a place where heartbreak is just a bit more bearable. The world can always use more of that sort of quiet optimism, so how lucky we are to have a new single from King, “Look At Me Now”, in anticipation of a brand new album! In reverse order: the album is called Scenery, and will be available from ATO Records on the first of February, 2019. You can pre-order it now here. “Look At Me Now”, meanwhile, is the second single we have off the album (last month’s “Remind Me” will be on Scenery as well). It’s a mischievously triumphant twist on the typical breakup song, and makes for another strong taste of what’s sure to be a standout record come 2019. 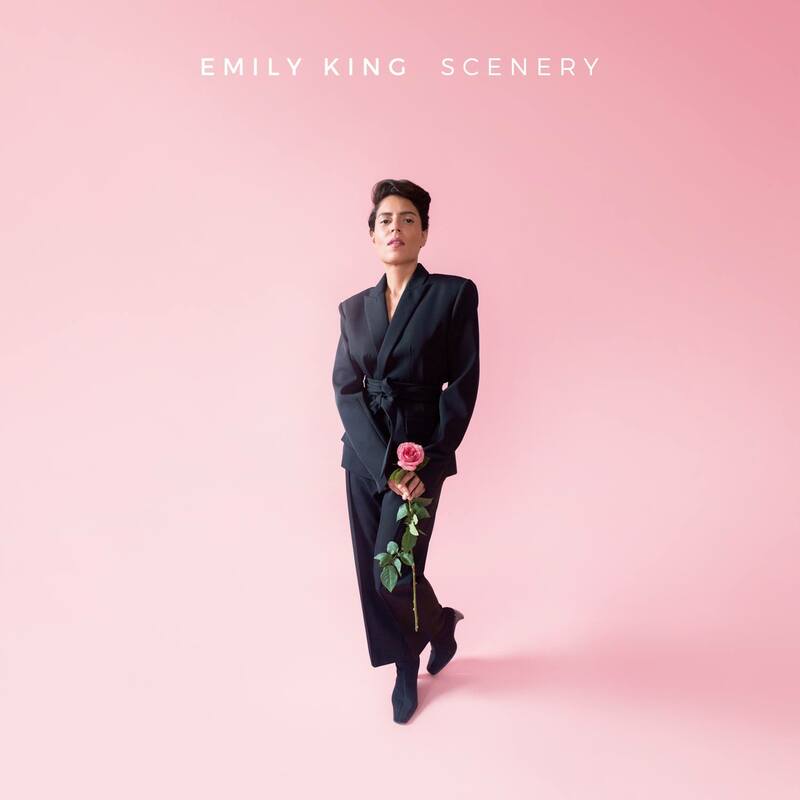 Emily King has a handful of shows lined up in mid-November, and you can get more info about those, as well as whatever full tours she has planned to support Scenery, via her Facebook, Instagram, Twitter and official website! Previous PostEight Eyed Orchid Make It Count with "One By One & Two By Two"